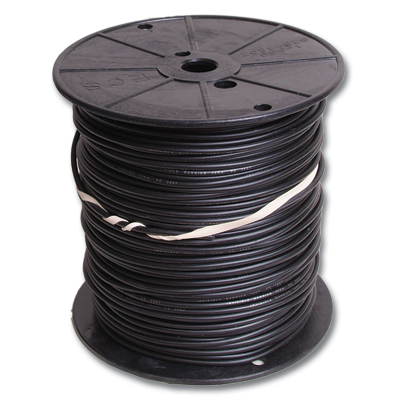 Additional 500 Feet of Loop Wire to add to your self install kit or current Invisible Fence® Brand boundary. « Loop wire » is used to create the boundaries around your yard for your pet. Soyez le premier à laisser votre avis sur “500 Feet Of Loop Wire” Annuler la réponse.